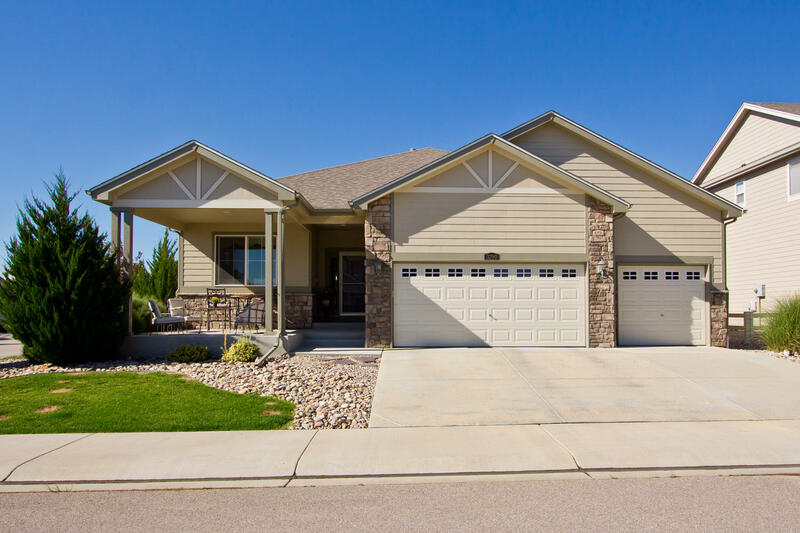 “Step right into comfort and convenience in this Gorgeous Sprawling Ranch in popular Hunters Run! 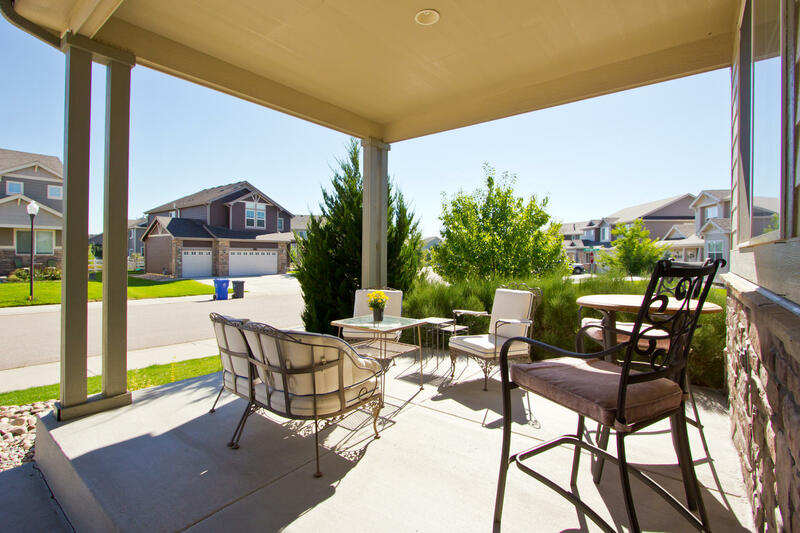 Nestled in the Ideal location of west Loveland, this little slice of heaven is close to the foothills yet conveniently located to Hwy34 (Eisenhower) and Wilson. 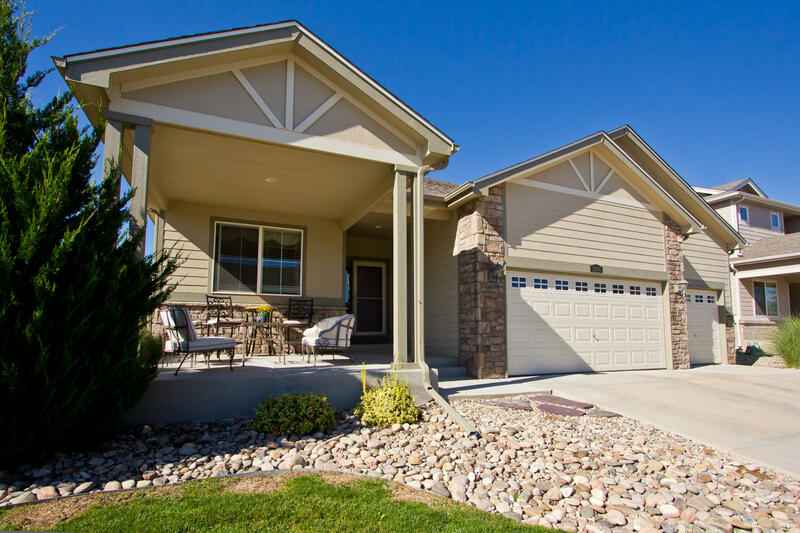 Plenty of room to spread out and impeccably maintained with 2,247 finished square feet and 4,494 total square feet this Open ranch design has been completely customized showcasing a rarity of beautiful 2 Master Bedroom Suites! Bedrooms are 18’X14’, 22’X12’ and 12’X12’ and 10’ high ceilings vaulted in just the right locations!